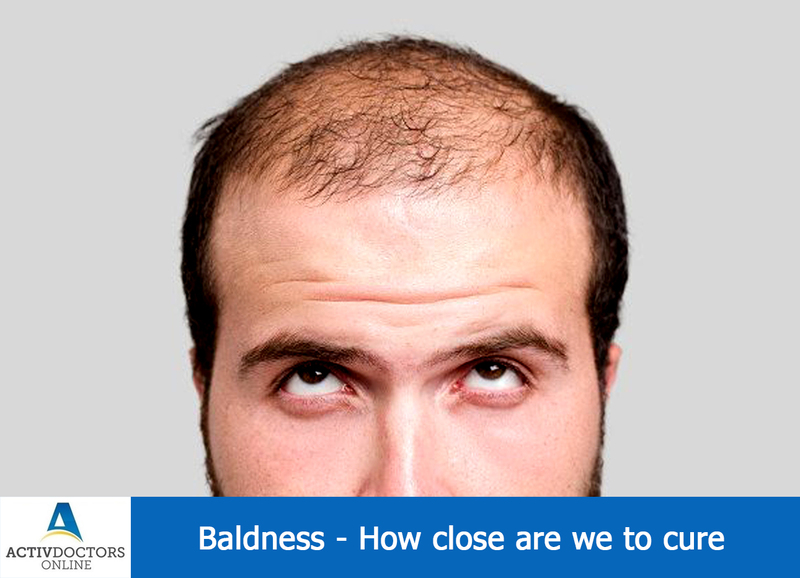 Women don’t lose the hair completely and the hair just thins out and loses its volume, whereas in men the hair loss starts from the forehead region which progresses in ‘M’ shaped pattern and loses hair completely, which is known as Male Pattern Baldness!! The recent approaches and various treatment options have emphasized that we are close to curing but not sure to comment how close are we!! Results after treatment show that we are much closer to cure!! How Childhood Trauma Affects The Brain ? ?